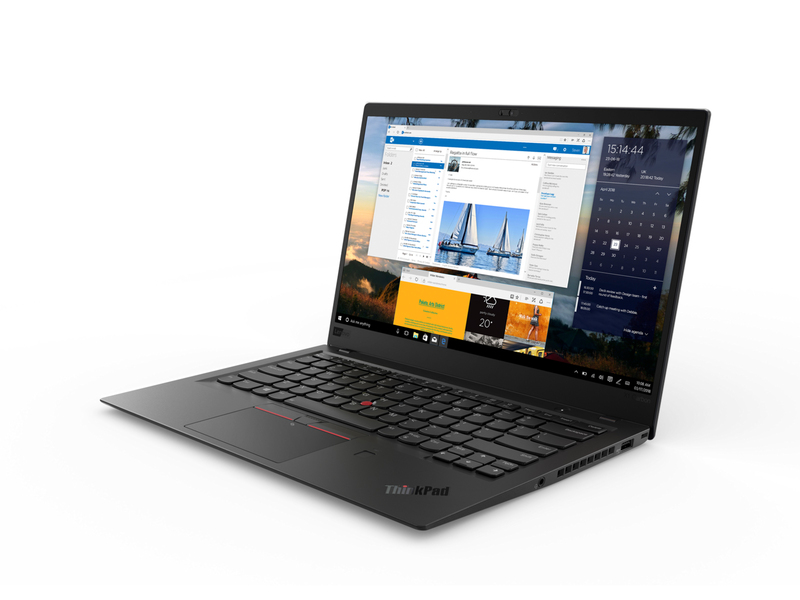 Lenovo has done little more with the ThinkPad X1 Carbon 6th Gen than keep it up to date with processor and screen upgrades. It would have been good to see some size and/or weight shaved off, and for the screen bezels to slim down. It's also time to think about improving the speakers. 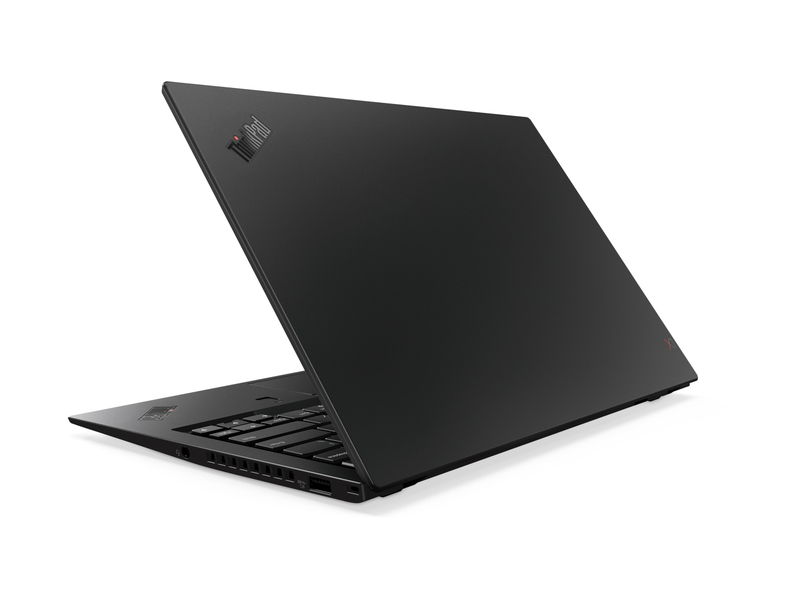 The latest Lenovo ThinkPad X1 Carbon is the best iteration of the iconic laptop thus far. 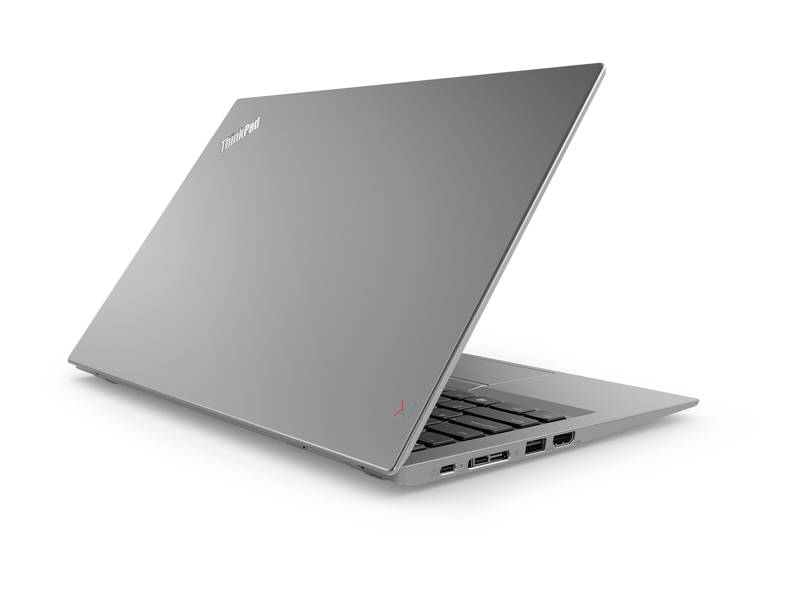 It has everything you would need in a thin and light laptop and more. The higher price tag may not suit everyone but if you have that kind of money, this is a worthy, dependable option for both consumer and commercial customers. 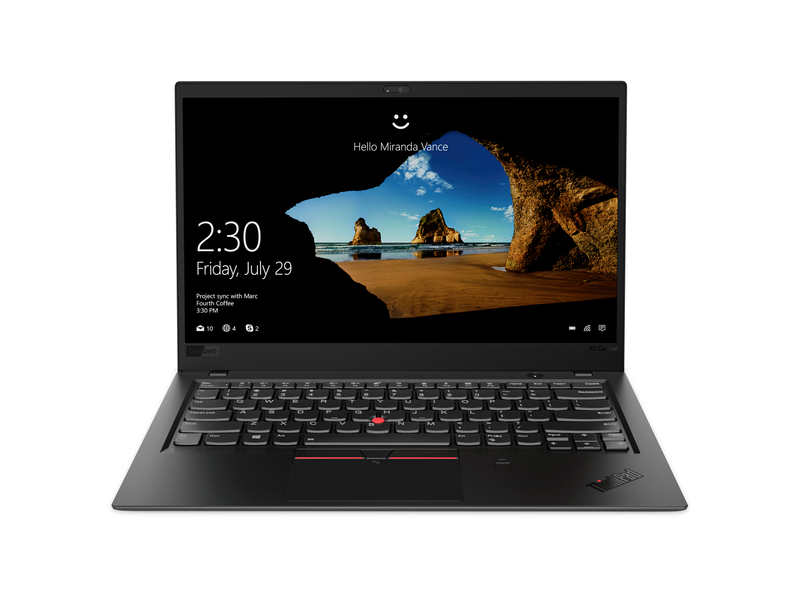 All told, the culmination of last year's chassis refinements, a great Intel Kaby Lake R platform upgrade, a few thoughtful tweaks like its web cam shutter, good battery life and a killer HDR display, makes the ThinkPad X1 Carbon 6th Gen laptop easily one of our favorite business-class laptops on the market currently. 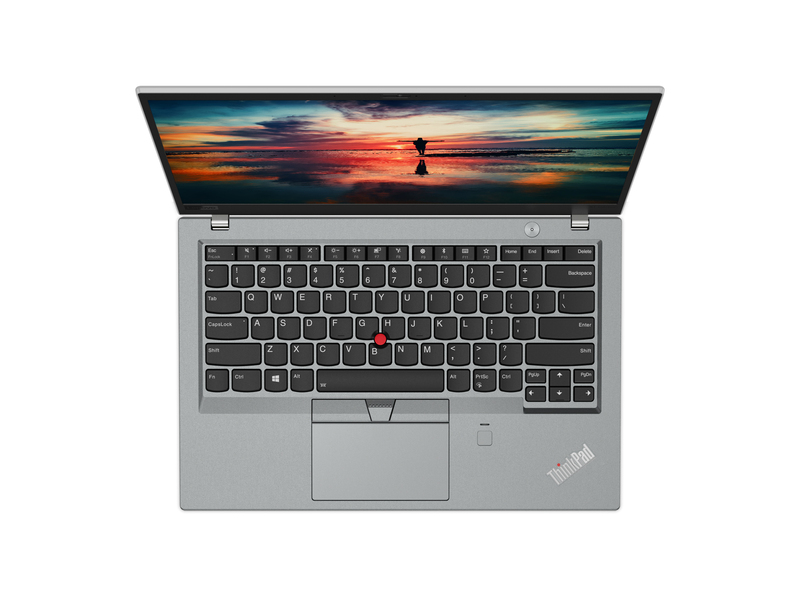 The X1 Carbon family is pricey, and we'd suggest our absolute top-shelf config at $2500 is overkill for many, but this is one excellent laptop family that's worth the investment, in our humble opinion. It's also a HotHardware.com Editor's Choice. 8650U: » Further information can be found in our Comparison of Mobile Processsors.